Who is the man behind Justin Trudeau’s potential libel lawsuit against Andrew Scheer? Most people became familiar with the name Julian Porter (Q.C.) shortly after they read the letter detailing the Prime Minister’s legal threat to the Leader of the Opposition. The event was another surprising twist in the SNC-Lavalin opera that has engrossed the country since February. While most people were concerned with the contents of the lawsuit and what it meant for the leaders of both national parties, Canadians overlooked the new character in the drama: Julian Porter. In many ways, Trudeau could not have picked a better lawyer than Porter for his libel and defamation case against Scheer. Porter, who has had a long and illustrious history in law since attaining the bar in 1964 was awarded with the degree of Doctor of Laws by the Law Society of Upper Canada in 2015. “He has defended many of Canada’s leading writers, publishers and magazines in libel matters and has acted for a large number of plaintiffs suing newspapers and television stations,” claims his biography on his personal website. As a lawyer he has successfully defended corporate clients like Macleans, the Globe and Mail, and the Israeli newspaper Hareetz in the Supreme Court of Canada. Porter’s lifelong involvement in Canadian law has stretched over several decades and includes a variety of encounters with the Supreme Court of Canada. While still a law student in 1962, Julian Porter became involved in the last capital punishment trial of Canada. 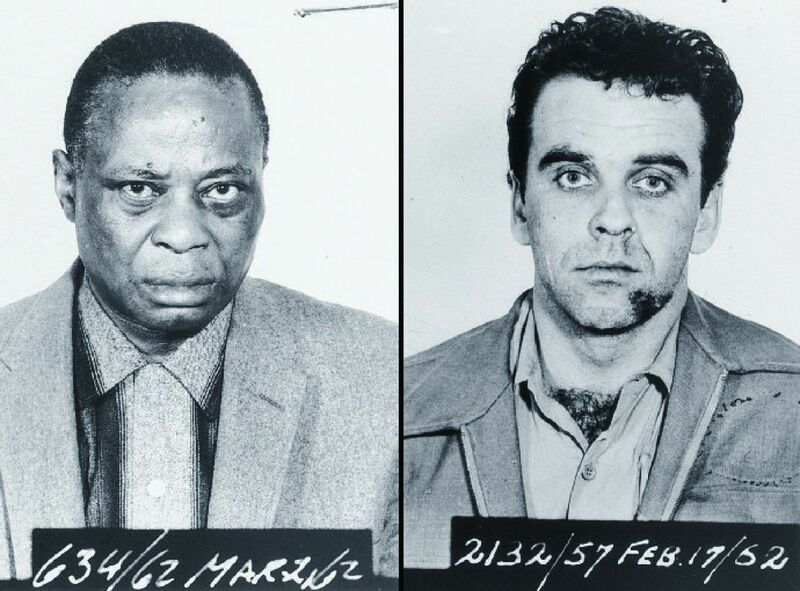 It was a trial which resulted in the public hanging of Arthur Lucas (54) and Ronald Turpin (29). Turpin and Lucas were tried and sentenced for the murder of Metropolitan Toronto police officer Frederick Nash. Porter, worked for Lucas pro-bono under lawyer Walter Williston in an attempt to appeal his conviction and death by hanging, taking his case to the supreme court of Canada. Arthur Lucas was hanged in front of the historic Toronto Don Jail on December 11, 1962 despite Porter and Williston’s best efforts. 14 years later, in 1976, capital punishment was removed from the Canadian Criminal Code. When not practicing law, Porter is a connoisseur of fine art. 149 Paintings You Really Need to See in Europe (So You Can Ignore the Others) and his latest 149 Paintings You Really Need to See in North America (So You Can Ignore the Others). In his escapades and tours, Porter has lectured on the topic in galleries throughout the world ranging from Madrid to St. Petersburg. His lifelong appreciation for art has seen him voluntarily work as a tour guide for high school students for several years and still continues to offer tours to this day. During the 1985 provincial election which saw Frank Miller briefly come into power as Premier for a short four months, Julian Porter ran for the Progressive Conservatives in the St. David riding. Porter faced off against Liberal candidate and fellow lawyer Ian Scott and lost the election. Scott secured the St. David seat with 13,120 votes, while Porter came second place with 9,702.